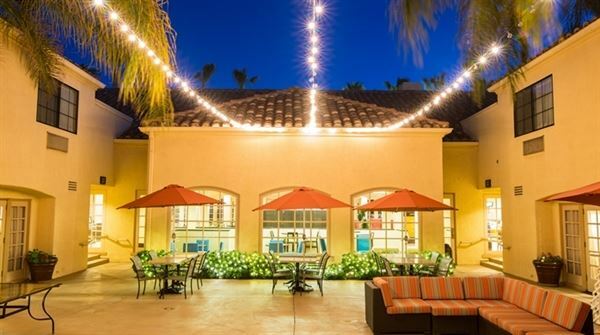 Host your meeting or event for 15-100 people at Valencia, CA hotel. Our flexible indoor space accommodates a variety of seating arrangements for a small meeting or event. Each meeting room is equipped with complimentary WiFi access. Use our Valencia hotel’s features to your advantage. We also provide A/V equipment rental, and on-site catering with menus that consider special dietary needs to help make your gathering successful. Special Features: This event space can be split in half into two separate meeting spaces.